We are delighted to anounce the launch of a brand new Pocket Guide for nurses – English for Nurses BASICS: Pocket Guide. This will be our 4th publication so far! 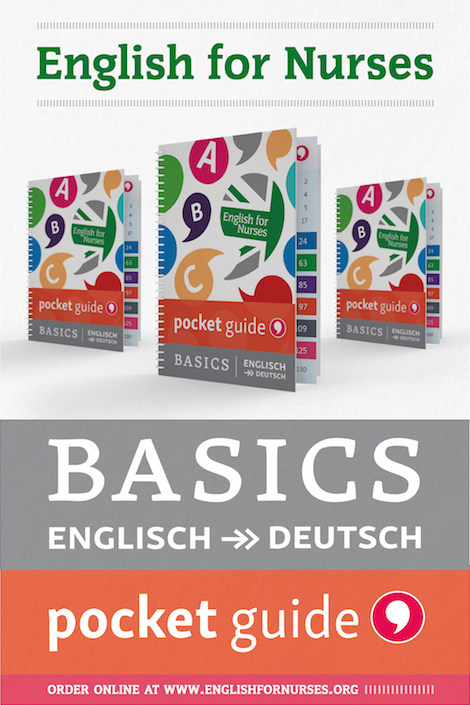 Unlike our other books, this new ‘Basics’ edition features full German translations for every English phrase and term, making it the ideal quick reference any German speaking nurse whatever their level of English. The book covers the usual key aspects of nursing, including admission, routine care, respiratory problems, diabetes care, patient discharge and basic anatomy. 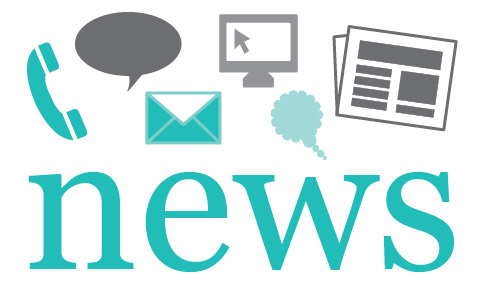 Additionally, English for Nurses: BASICS includes extra content covering English grammar, useful verbs and workplace terminology to help nurses get to grips with the foundations of speaking English successfully. 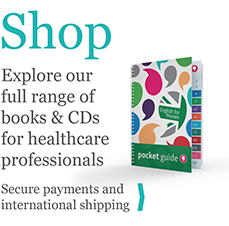 Like all our Pocket Guides, EfN BASICS is small enough to easily fit in your bag or uniform pocket so you always have it with you on the ward – when you need it most. Pocket Guide is easy to read, colour coded, and features laminated pages and a durable spiral binding.